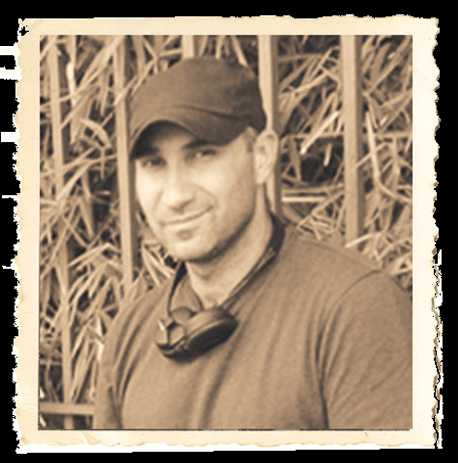 Esteban Ramirez has produced numerous documentaries and short films using a diverse range of styles and formats. Among his many productions are Presos, Rehabilitacion concluida and Once Rosas, which won Best Film at the VII Costa Rican Film Festival and was selected to participate in prestigious international film festivals in Moscow, Sao Paulo, Huesca, Cuba, Peru, Uruguay, Los Angeles, and Cartagena, among others. His first movie Caribe (2004) was highly acclaimed by the Costa Rican film industry and won eight International awards, and was also the first Costa Rican movie to be accepted by the Hollywood Academy to compete for Best Foreign Film.